Lee Constable is the host of Scope, Network Ten's science and tech show for kids aged 7-13. Lee's background is a mixed bag with a Bachelor of Science (Honours), Bachelor of Arts and a Master of Science Communication Outreach. 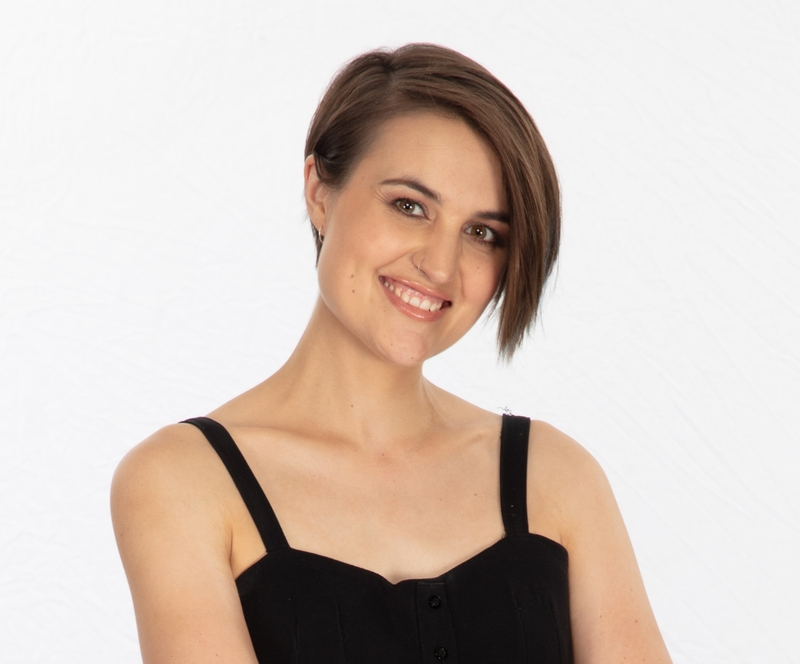 During her Masters, Lee toured remote and regional Australia as a Questacon Science Circus presenter and founded, produced and hosted youth-run social justice and sustainability radio show and podcast, SoapBox. Lee is the founder of Co-Lab: Science Meets Street Art where collaborations between scientists and street artists result in science-inspired murals that evolve live for the public. In 2018 Lee was part of the largest ever all-female expedition to Antarctica with 80 international women in STEMM as part of the Homeward Bound leadership program. From spending eveings as an Education Ranger with a spotlight in hand showing school groups the plants and animals of the Australian National Botanic Gardens to spending days showing kids around ACT's landfill and recycling sorting facility, there's no environment too hot, cold, dark or smelly to warrant some youth-friendly scientific communication. 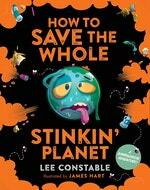 Be the first to find out about Lee Constable.